hello p.v. 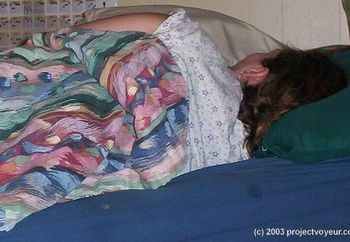 gang.here are some pics i took of my wife sleeping. i am sorta new at this whole voyuer thing, and i had to be really careful because she is a light sleeper. let me know if you like these, and i take more. any suggestions or critiques are welcome! thanks!